Whether you are trying a feature wall, getting a fresh look or you just need an extra lick of paint, we stock a range of interior paint for all your project needs. 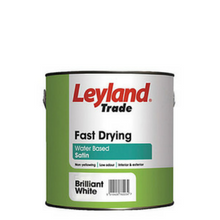 With paint from Dulux, Leyland & Johnstones, we have every colour to suit your new look. If your colour is very specific, we have a paint mixing service avaliable, so you don't have to choose second best. 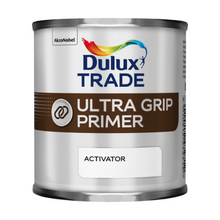 A primer or undercoat is used to prepare materials before painting. Priming means you will have a better adhesion of paint to the surface, increase paint durability, and provides additional protection for the material being painted. Glossy paints create a finish of extreme shine and reflection of light. 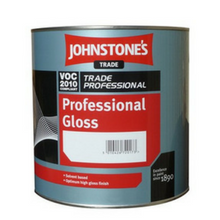 Be aware that the gloss level of paint can also affect its apparent colour. 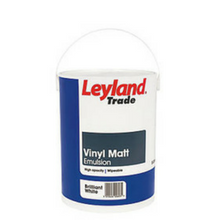 Our emulsion paints are water based, and are avaliable in Matte Soft Sheen and Silk Finishes. This means that they dry quickly and create minimum odour. They come with various additives which make them hard wearing and washable. Acrylic Eggshell Paint is a mid-sheen finish ideal for kitchens and bathrooms. Eggshell paint is wipeable and hardwearing, just like gloss paint so is perfect for use on woodwork and radiators, as well as walls. Satin finish is an alternative to gloss where a lower sheen finish is required. When painted, the surface looks slightly polished and reflects a little light, but does not reflect as much as a gloss finish. Being an independent merchant, Sydenhams have the ability to source and supply the full range of Painting and Decorating products on the market at competitive prices. Come into branch and see what we can do for you!